Here comes Boom Boom Shahid Afridi Face Patch for EA Sports Cricket 07. 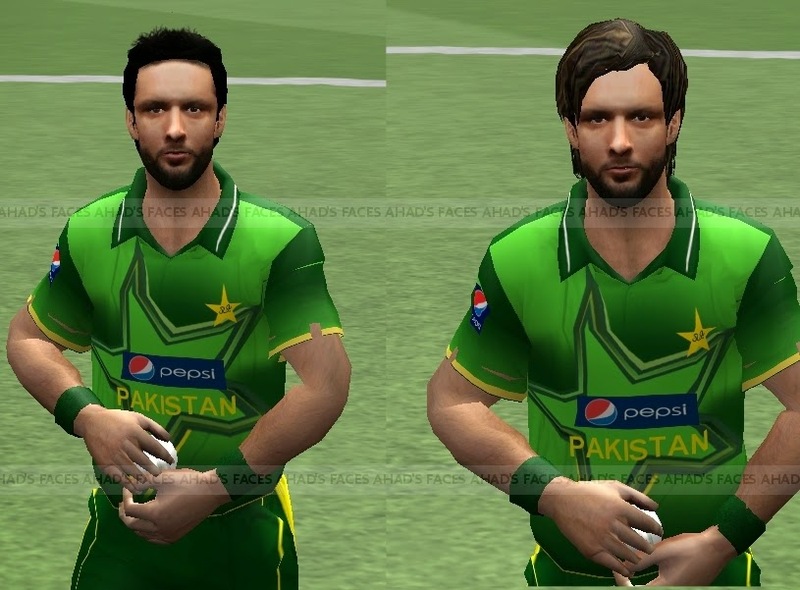 Download here Boom Boom Shahid Afridi Face Patch for EA Sports Cricket 07 now. There are two versions of Face patch, with short hair spikes, and other long hair typical Boom Boom hair style! You are definitely gonna love both versions! how to Install Shahid Afridi face for cricket 07? Just download RAR file version you want to use. Extract the RAR file via WinRAR. Rename Afridi .big file to "af6c67a0a73b249bd6d2a896a51ee3eb.big" and paste in Cricket 07 Root Directory/Main folder.